Fort Parker State Park, a lasting imprint of President Franklin Delano Roosevelt’s “New Deal,” was built by the Civilian Conservation Corp (CCC) in the 1930s and 40s. Several original CCC structures continue to make their footprint in the park including a 430 ft. dam, Recreation Hall, Open Pavilion (formerly a bathhouse) and the CCC camp’s infirmary which is now used as the park headquarters. 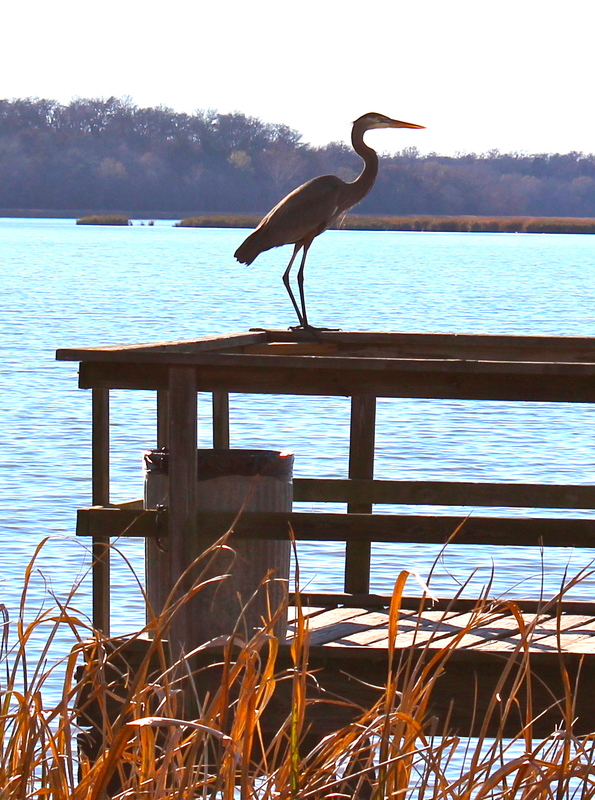 The park occupies 750 acres of rolling oak woodlands with a 750 acre lake and the only public boat ramp access to the Navasota River. Fort Parker State Park is a great place to spend the day with your children. Whether you are looking for a shady picnic spot with room for the kids to run-and-play, spectacular hiking trails, or a visit to our Nature Center, there is plenty of fun for the entire family. 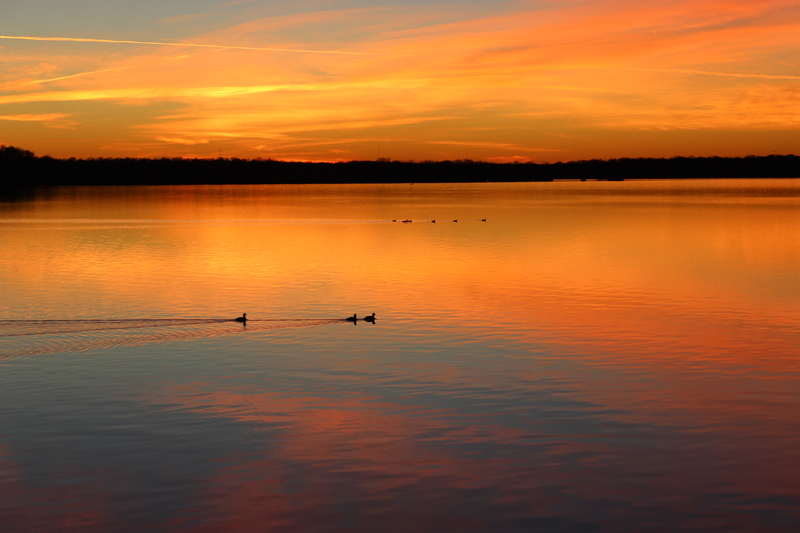 Visitors can enjoy many pursuits including fishing, mountain biking, hiking, canoeing, kayaking, bird-watching, swimming, and many other outdoor activities. Historic Springfield Cemetery conveniently located near the entrance of the park, is a reminder of a once clamoring city that in 1860 had a population of 4,537 over twice the population of Dallas, Texas (2,000) and rivaling the city of Houston (4,845) at that time. Interpretive programs of our native wildlife and unique cultural history are conducted weekly during peak season. 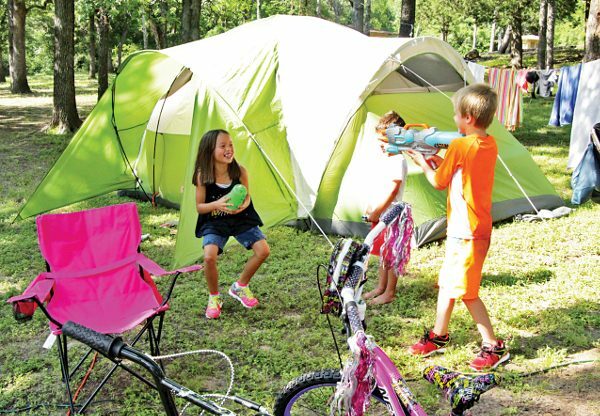 Amenities include facilities for camping – including a Boy Scout Wilderness Area, picnicking, family and large group events. Playgrounds, Group Barracks, Open Pavilion, and a Recreation Hall provide modern comforts for most any size group. The Park’s Annual Trout Clinic in late January is a favorite for young fishing enthusiasts – what a thrill to catch your first Rainbow Trout! 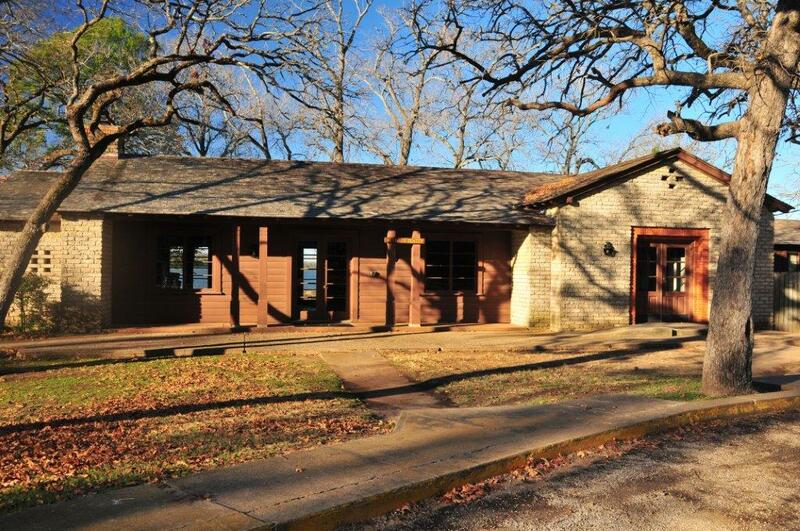 Consult the Texas Parks and Wildlife website for more information or call 512-389-8900 for rates and reservations. We are centrally located midway between Mexia and Groesbeck and our welcome mat is always out.